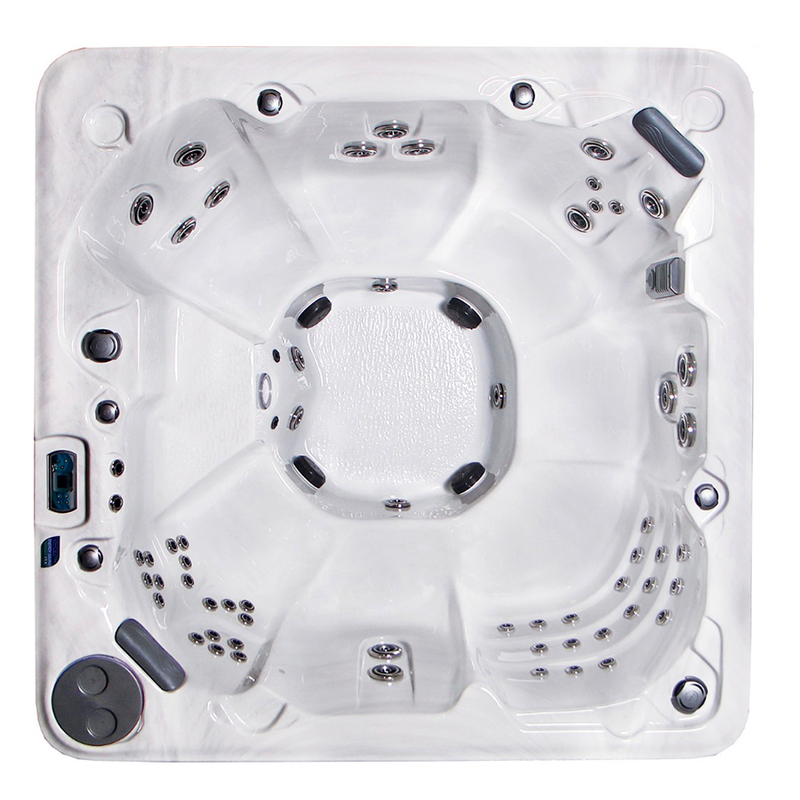 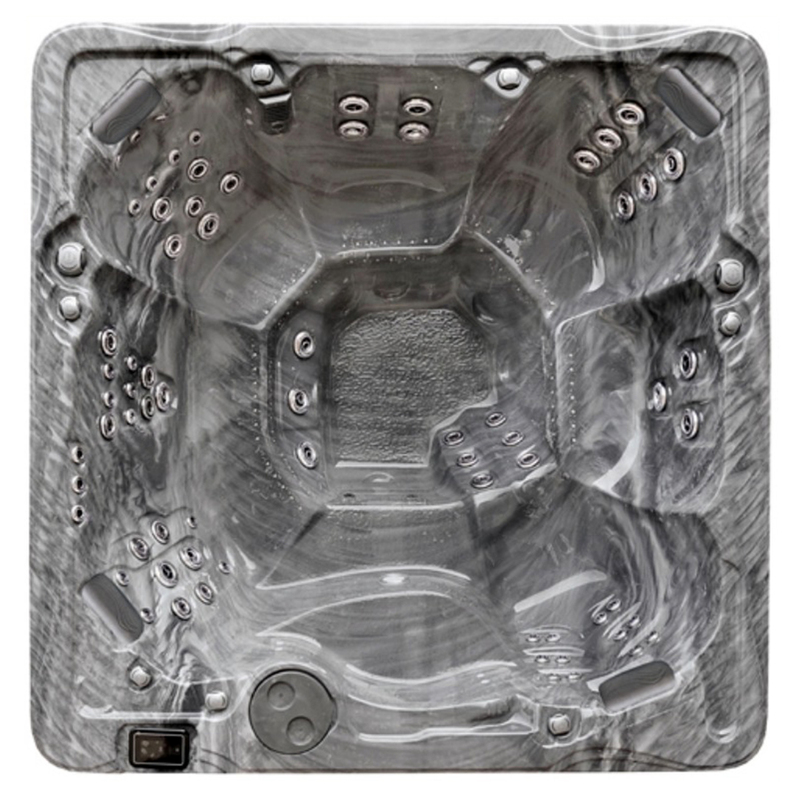 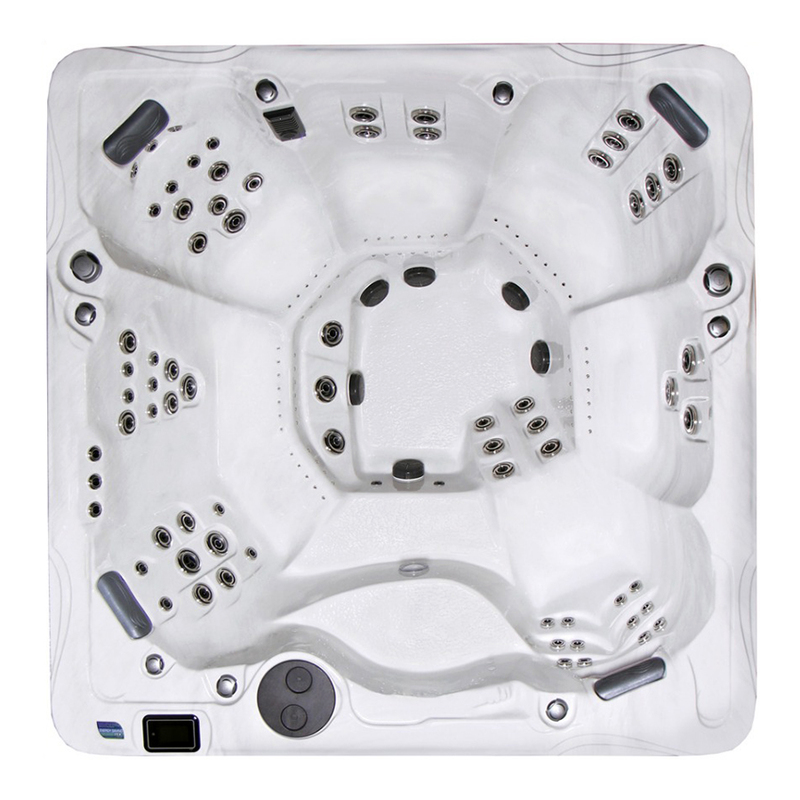 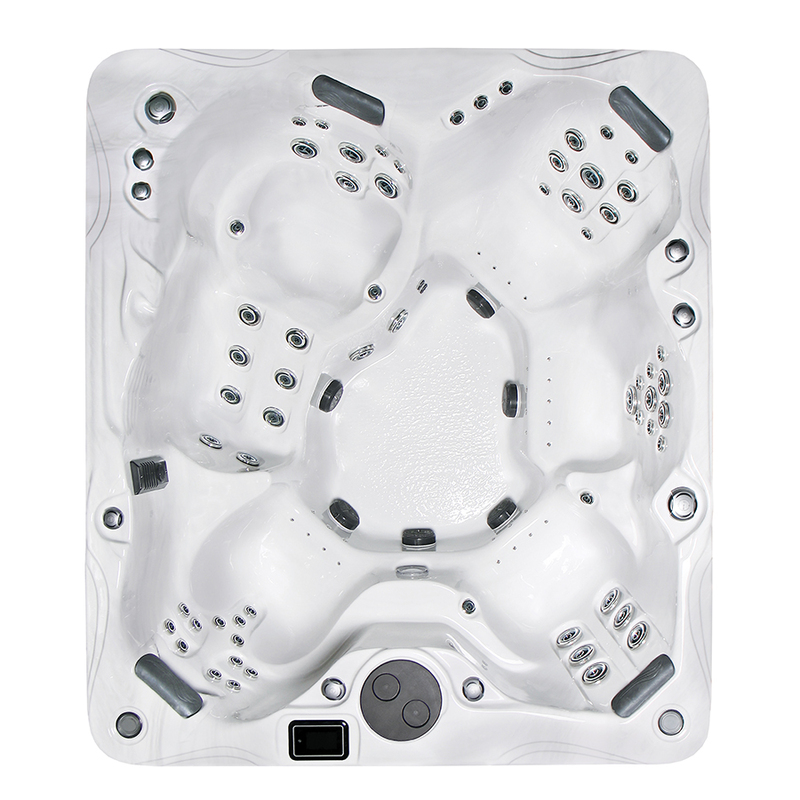 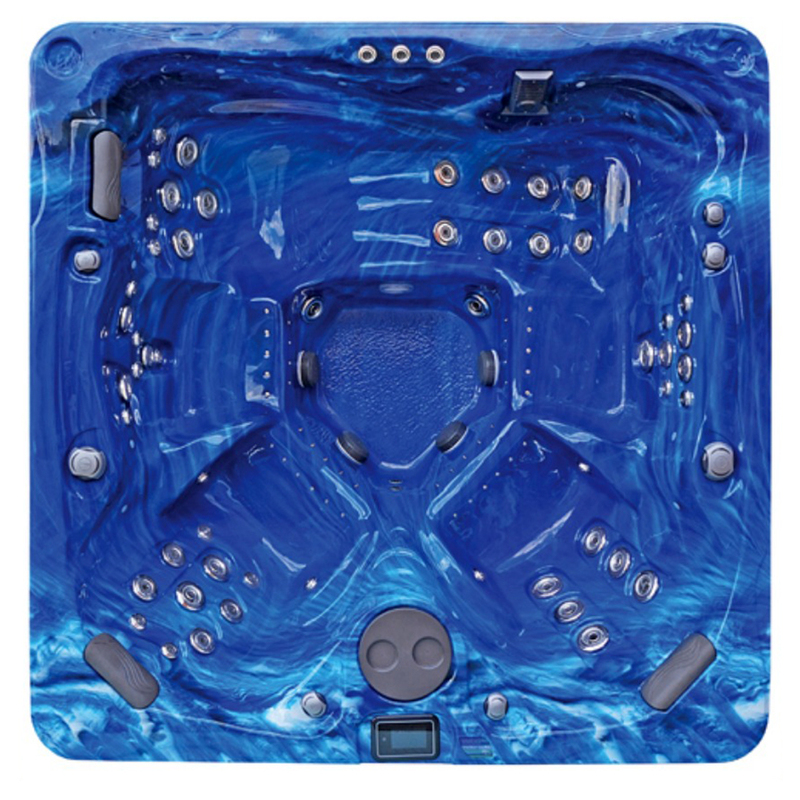 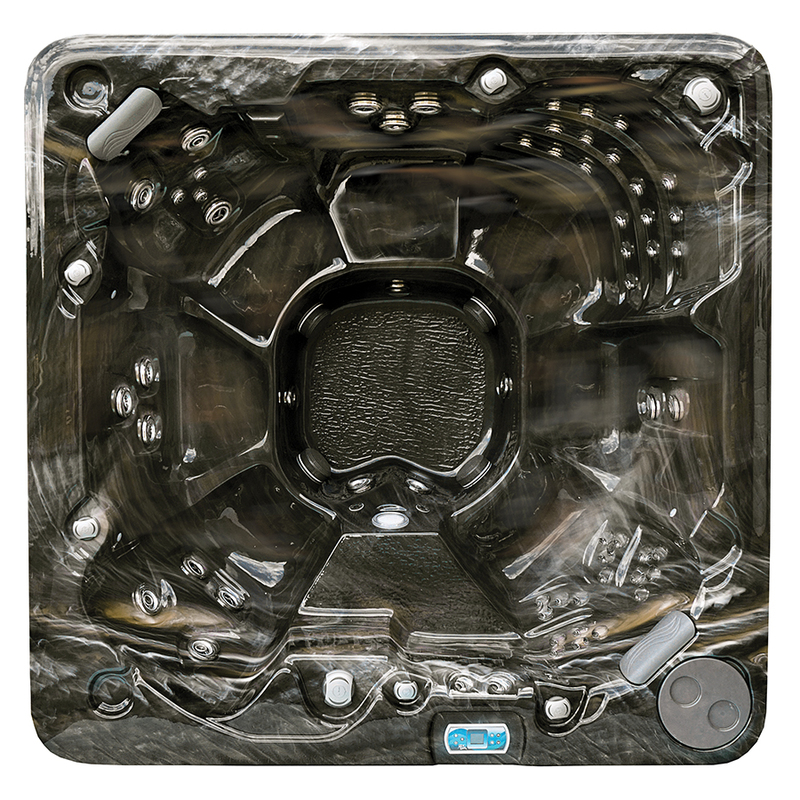 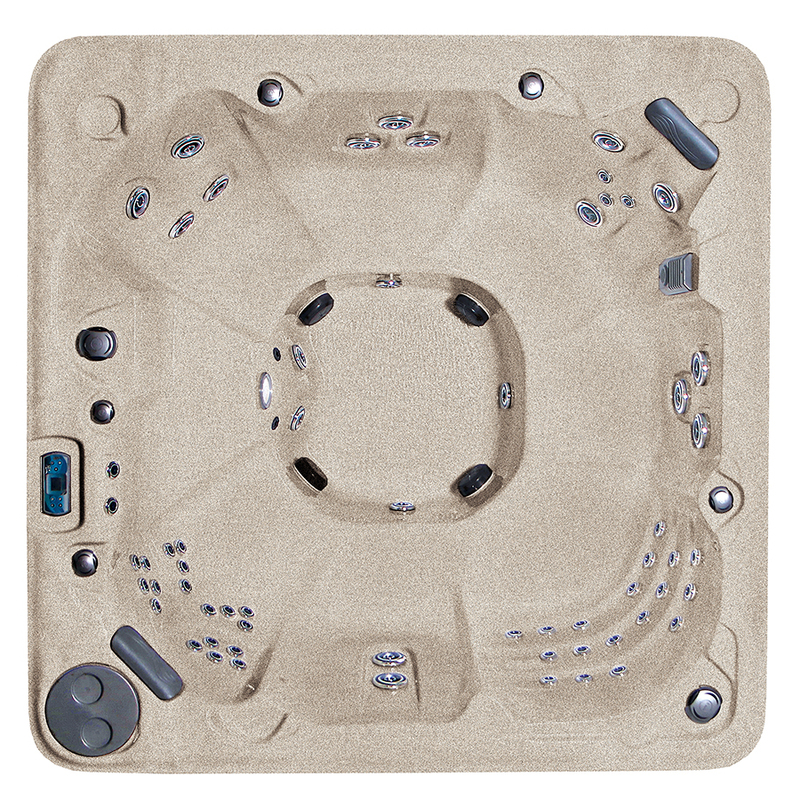 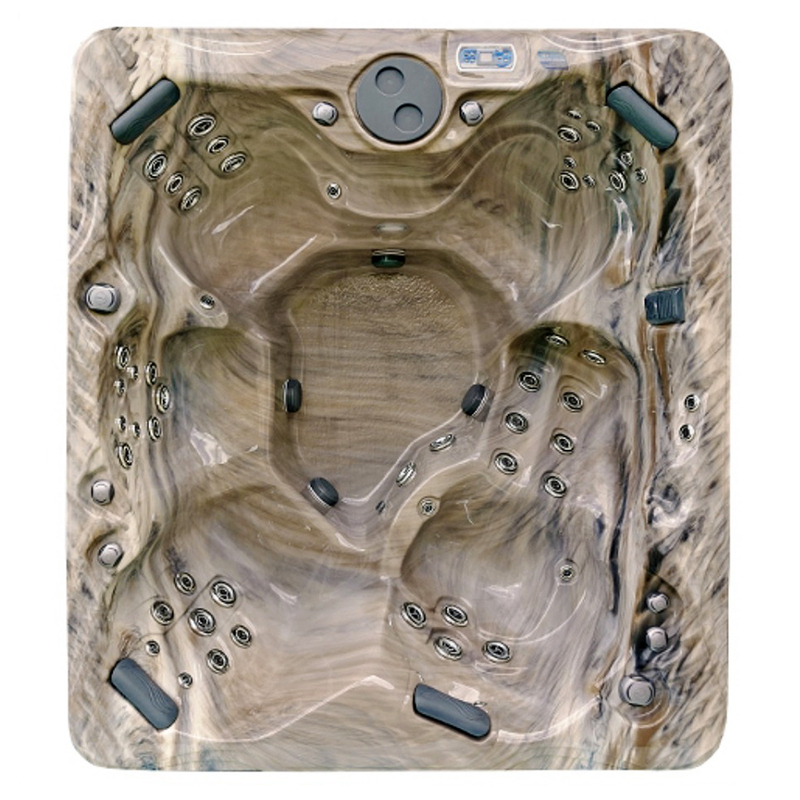 With a wide rectangle design that measures 90″ x 79″, the Biscayne Luxury Hot Tub from Crown Spas & Pools seats up to five (5) adults. 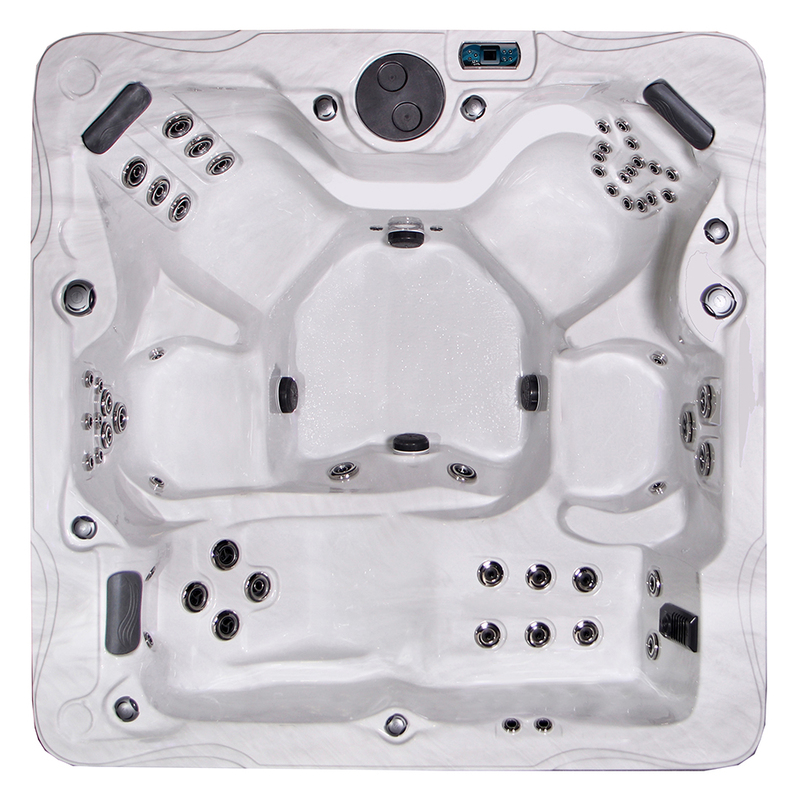 A captain’s chair section accounts for one of four contoured chairs with armrests, further enhancing your experience of total comfort. 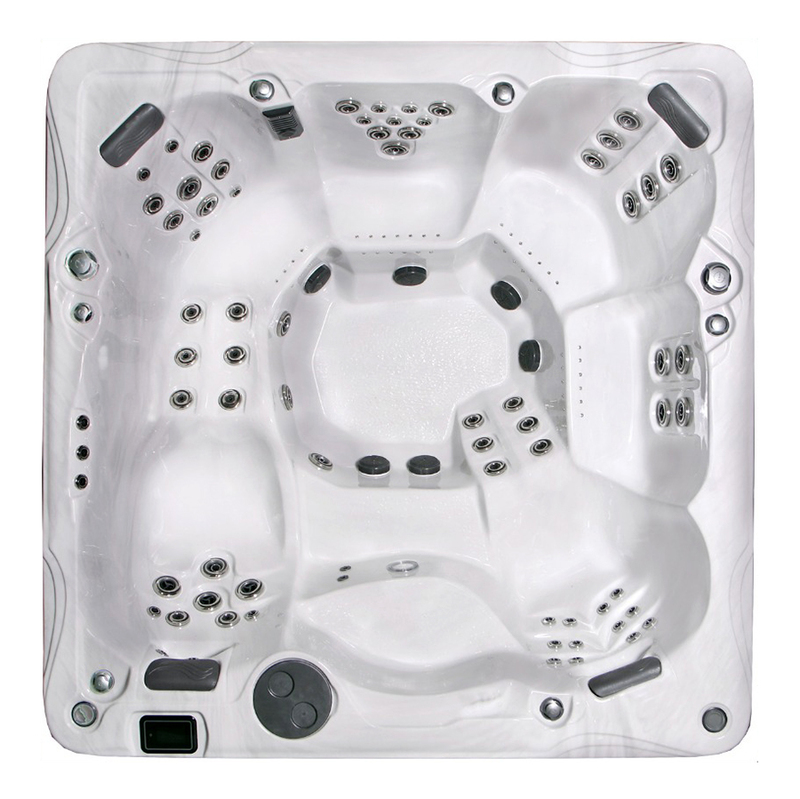 Providing the hydrotherapeutic escape of the Biscayne, are up to 102 jets, including up to 60 hydrotherapy jets and the optional 42 air massage jets that work wonders on sore muscles and overworked minds. 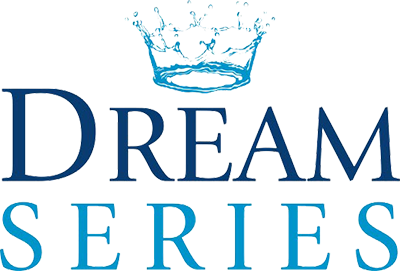 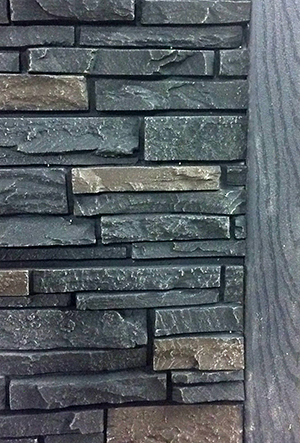 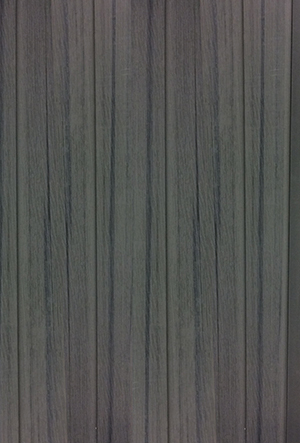 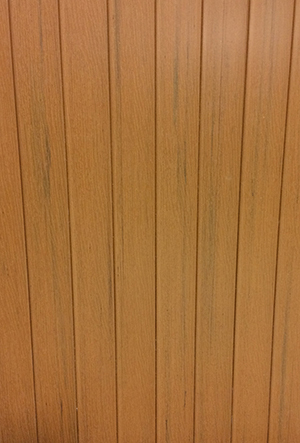 The cabinets of the Dream Series comes in two standard colours: Toffee and Coastal Gray.